Trent Mclaren is Australia's thought leader of the year in the Accounting Industry. He is the head of accounting and strategic partnerships at Practice Ignition. His role see's him partnering with accounting professionals all over the world as he strives to drive innovation and disruption with his partners. Igniting a culture to challenge the status quo and create true customer centricity. 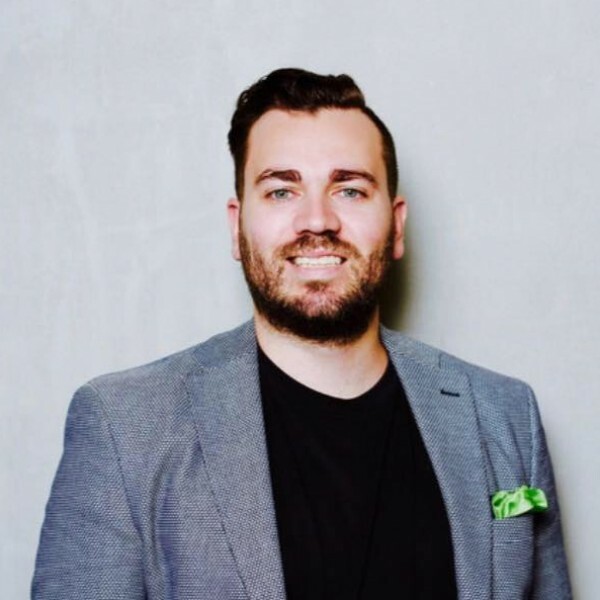 Trent comes with years of experience working with disruptive accountants in his former role at Intuit Australia, as senior business development manager. He has completed his MBA with an elected focus on strategic marketing and has a diverse background in online payments and eCommerce. His combined experience between accounting, payments and online ecommerce puts Trent right at the centre of small business disruption that we are witnessing all over the world. Smart accountants and bookkeeping practices use Practice Ignition software to sign more clients, improve cash flow, streamline client on-boarding and forecast their company's success. In a nutshell, Practice Ignition automates client engagement.